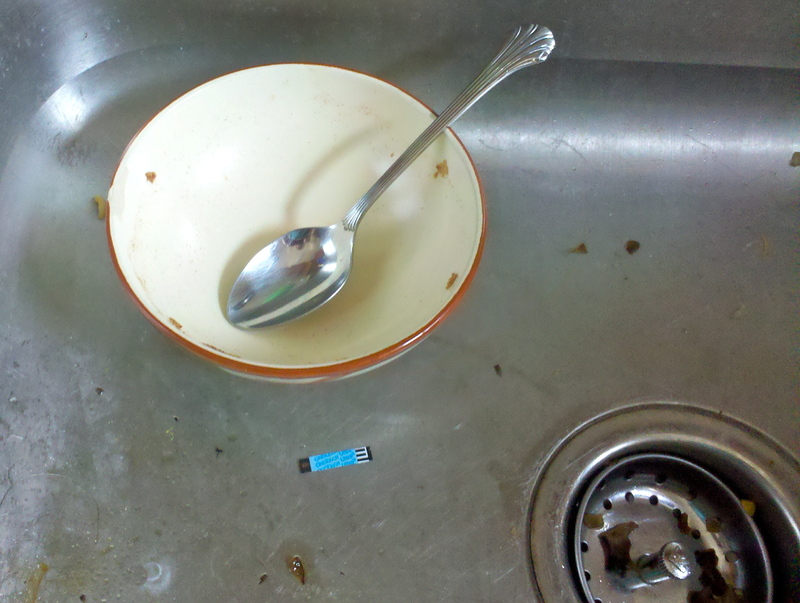 Those sneaky used test strips… Need a policy, saying “If you’re going to be lounging around in the sink, then you’d better make yourself useful – wash some dishes!! !” Ha ha! Ha! Glad I’m not the only one who ends up with random test strips in the sink! !